In September 2015, I was involved in a fun piece for the Daily Mail where they asked ‘Can you spot a love cheat from their face? What do you think? Can you? Also in September, my recipe for Low Fat Chocolate Biscotti with Weight Watchers Pro Points, was featured in The Metro on line. Click here to read the article about National Chocolate Week. Yum! In September 2015 I wrote a post about the Carers Trust’s campaign, ‘Britain’s Best Breakfast. This post featured on the Tots 100 Front page. 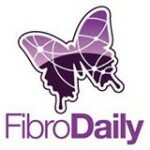 Click here to read about my carer and how you can help the charity. July 2015 I wrote a post for Baby Pebbles, listing 5 things I wish for my son (not the usual or first that spring to mind) Click here to read what I wished for! 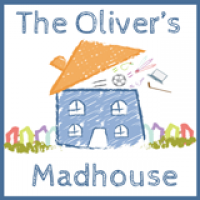 June 2015 – I wrote a guest post for The Oliver’s Madhouse and asked ‘Am I wrong to let my son paint his fingernails and toenails? Click here to read my post.